InterGlobe Aviation Limited – the parent of India’s leading budget airways company IndiGo – has filed its draft red herring prospectus (DRHP) with the market regulator SEBI for stock market listing. As we reported earlier, the company aims to raise nearly INR2,500 crore through the IPO which will offer an exit route to its existing investors. 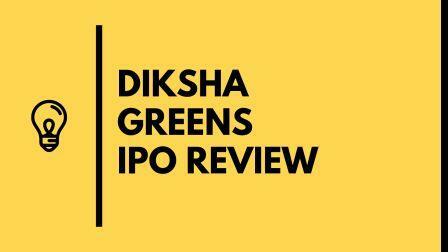 The IPO will include issue of fresh shares worth INR1,272 crore while existing investors plan to sell 3.01 crore shares. The company is reportedly considering acquiring some long-haul aircrafts to service destinations in North and South America, Europe, Australia and Africa among others. The strategy is aimed at leveraging its healthy balance sheet and profitable operations to gain entry in international routes as and when domestic carriers are allowed to do go by the regulator. Out of the INR1,272 crore, the company plans to use INR1,165.6 crore for retirement of outstanding lease liabilities and consequent acquisition of aircrafts. InterGlobe Aviation Limited has earmarked another INR33.37 crore for purchase of ground support equipment whiel the rest will be used for general corporate purposes. 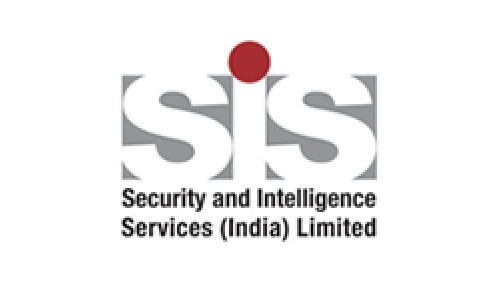 The global coordinator and book running lead managers of the issue are Citigroup Global Markets India, JP Morgan India and Morgan Stanley India Company Private Limited. The Book Running Lead Managers to the issue are Barclays Bank, Kotak Mahindra Capital Company and UBS Securities India. Prominent among the selling shareholders are promoters Interglobe Enterprises Limited, Rahul Bhatia, and Rakesh Gangwal which plans to offer 32.9 lakh, 30.06 lakh, and 37.59 lakh shares respectively. IGT-InterGlobe Technologies Philippines, The Chinkerpoo Family Trust, Shobha Gangwal, and Asha Mukherjee are the other members of the promoter group participating in the offer for sale. Soaring stock markets in India have renewed interest in the IPO market by companies as well as retail investors. In the first six months of 2015, 21 companies have received SEBI’s approval to launch IPOs. This contrasts with just 5 approvals in the same timeframe last year. The situation is more contrasting with the industry IndiGo belongs to. Civil aviation in India has been a tricky area as companies often struggle to gain profitability. The gravity of the issue can be gauged by the fact that IndiGo is one of the two profit-making airlines in India besides Wadia Group-promoted GoAir. While Kingfisher Airlines’ troubles are well documented, SpiceJet has got a fresh lease of life but only after receiving fresh capital infusion. Jet Airways has seen substantial improvement in its operations lately but still remains in red. On the other hand, IndiGo has been a consistent performer – a key factor behind its success in recent years. According to the prospectus filed with SEBI, InterGlobe Aviation has earned a profit of INR720.8 crore in the nine months of FY 2014/15, surpassing its full FY 2013/14 earnings of INR473.3 crore. It has a market share of 36% that is expected to grow beyond 50%, according to estimates of global aviation consultancy CAPA.